With 5116 members registered, 11973 pedigree certificates created. Create your personalised pedigree certificates in minutes from just £2.99... Join free now! Personalised certificates with your breed photo and completed with all your pedigree information... PLUS!!! Register free to purchase completed certificates from just £2.99! 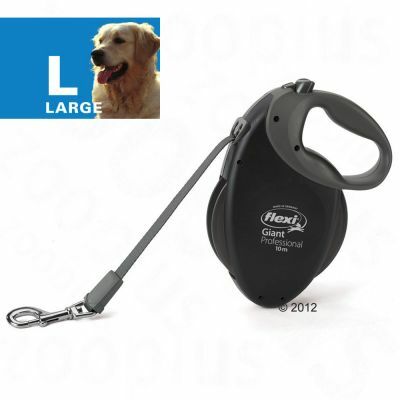 Buy Blank Pedigrees direct from our online store!!! 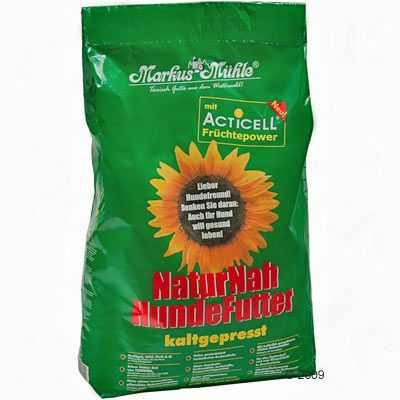 Looking for Pet Supplies and Pet Foods? Simply register for a FREE account which will enable you to create and save your pedigree certificates and pedigree forms data in our Form Maker Members area. 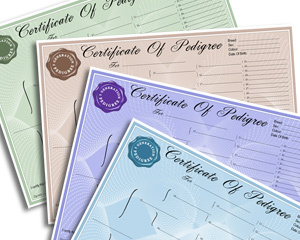 You can create as many Pedigree Certificate Forms as your require to save from having to tediously write or keep typing our your Pedigree forms when you require them. You can access your Pedigree Certificates and Forms as many times as you require to edit and make adjustments to them or you can duplicate copies of them to save retyping out all the 3, 4 or 5 generations of pedigree data if you require a new Pedigree certificate for a new dog. Once you're happy that you have entered and created your Pedigree Form data correctly you can proceed to order online via our Secure PAYPAL payments gateway. and... we save your data for next time! Looking for Blank Pedigree Certificates? 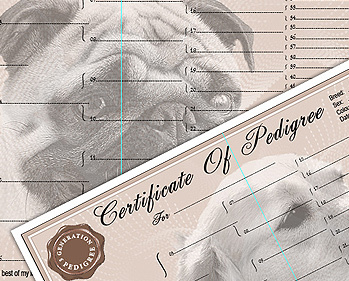 Once you have created your Pedigree Certificate data and are happy that all the data is entered correctly simply proceed to our Secure PAYPAL payments area where you can select the number of Pedigree Certificates you require. Your order value will be totalled automatically and payment will be requested via PAYPAL. Once you have completed payment we will prepare and print your high quality Pedigree Certificates. 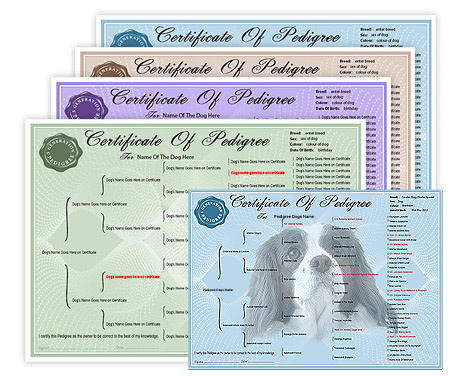 Our Pedigree Certificates are A4 sized printed on High Quality Paper in your preferred colour. 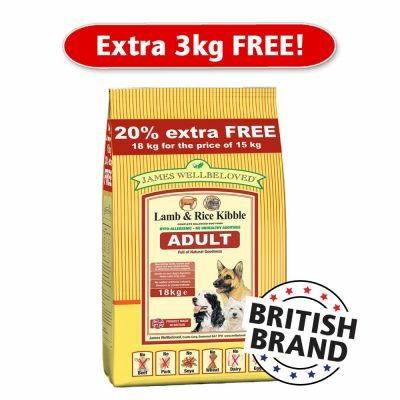 You can select the minimum of 1 Pedigree Certificate up to as many as you require per order. The more you order the more cost effective it becomes with postage saving you time and money. How long does my Certificate order take? 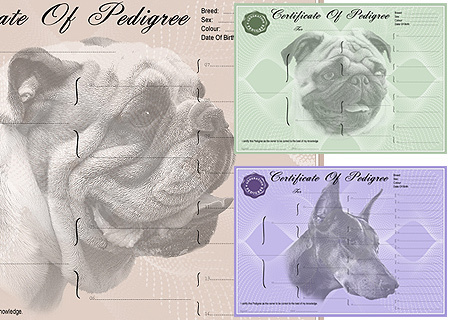 On receiving your Pedigree Certificate order complete with payment via PAYPAL we will print and despatch your Certificates within 2-3 working days. Please note that this may be afffected by Bank Holidays and Christmas Holidays. 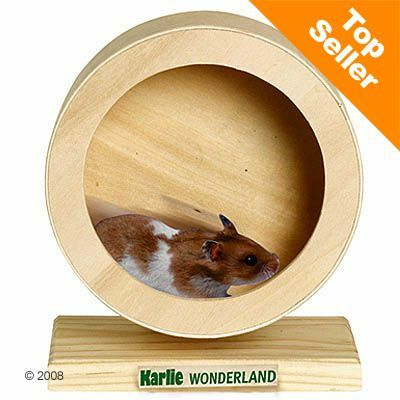 All orders are sent via Royal Mail 1st Class delivery to ensure a speedy delivery. Orders are packaged in a hardback C4 Envelope and the Pedigree Certificates placed in a sealed Cellobag to prevent any damage occurring in transit with Royal Mail. 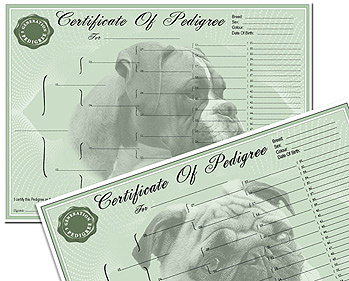 We also sell blank pedigree certificates that you can complete by hand if you don't want to use the Pedigree Form Maker services.